As a WorkflowMax implementation partner, clients place a great deal of trust in us by providing access to the numbers and inner workings of their business. 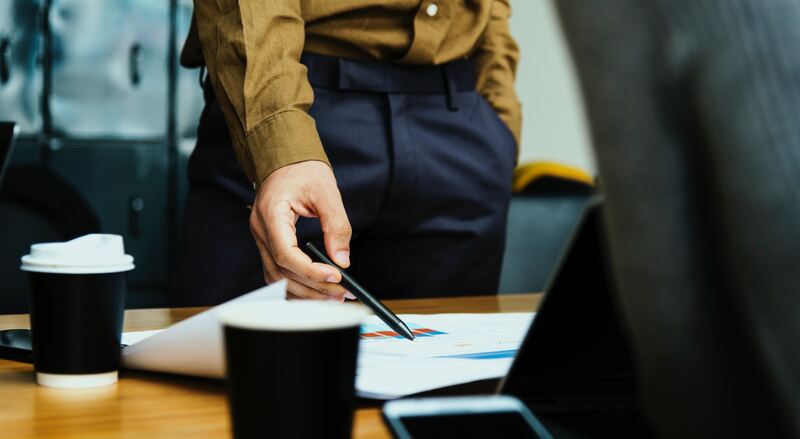 One client allowed us to go beyond the brief to implement WorkflowMax and invited Streamline Financial Solutions to provide ideas to improve their business profitability. The owners and sales manager didn’t have the information to tell if there were enough sales for each month/quarter to cover the business overheads and then make a profit. WorkflowMax Gross Profit Margin (GPM) calculation previewed in each Quote can help to provide decision-making insights. In our corporate - product management days, we called GPM, Contributing Profit Margin. And it’s the Contributing idea we wanted the owners to think about - the contribution each job makes to covering the business overheads (fixed costs) and once past breakeven, to profit. 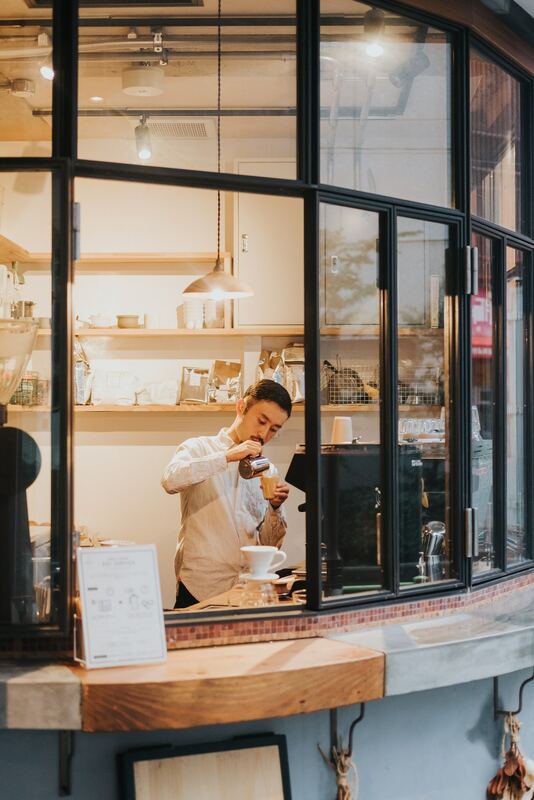 Take a simple example of a business selling coffee from a hole in the wall. The owner rents the space for $50 per day and employs a barista for $160 per day. They have fixed daily costs of $210. It doesn’t matter how many coffees are sold, the fixed costs are the same. Now for the variables (we don't know how many coffees will be sold); for each coffee sold, revenue (Ex GST) is $5, and the cost of coffee is $2 (Ex GST) which leaves a Gross Profit Margin or contribution of $3 per coffee. The first 70 coffees sold cover the daily fixed costs – the breakeven point. Only after 70 coffees will the owner make money for the day ($210/$3). We encouraged the client to apply this concept to the way they viewed their Xero P&L Report and re-arranged the layout accordingly. WorkflowMax allows us to construct a database of products with their associated selling price and cost which can then be selected to build a Quote. We encouraged the client to include the COGS and Contract Labour in the Costs number (the two variable costs) to enable WorkflowMax to calculate the GPM for each Job. Each Jobs revenue number rolled up in a report shows progress made against sales targets. More importantly, a GPM or profit contribution report provides actionable insights for management and the sales team as they can see progress towards covering monthly, quarterly, or year-to-date business overheads (fixed costs). Armed with the knowledge of profit contribution towards break-even, the sales team can tweak the product selling price on each Quote. To win more jobs, they can lower prices (and therefore GPM) if they need a higher volume – lower margin strategy. Likewise, if sales are strong and GPM will cover overheads, they might afford a higher price (higher margin) – lower volume strategy. More than just a project management tool, WorkflowMax set up correctly, can provide powerful-actionable business insights. Our client now has the tools to provide and measure the sales team against meaningful goals such as breakeven and profit sharing numbers. The numbers are transparent for management and sales and has eliminated scepticism around the achievement of bonus targets. Working with an implementation partner can really transform your business. Find a partner here or see how Streamline Financial Solutions can help your business, contact us at enquiries@streamlinefinancialsolutions.com.au. Paul is the co-founder of Streamlined Financial Solutions along with his wife Christine. Paul has decades of experience managing products and marketing campaigns for various corporates. Now dedicated to helping small businesses, he is an accredited cloud integrator for several software solutions.